Simply make an appointment for a specific time and date that suits you, bring your Toyota in and we’ll give you a time your car will be ready. To book a Toyota Express Maintenance service, click here. For your convenience, Jarvis have six Service & Tyre Centre Locations around Adelaide and the Barossa Valley providing you with all your general, scheduled and manufacturer servicing needs, automotive and warranty repairs, parts, accessories and tyres. View location information for Jarvis Toyota Service & Tyre Centre. 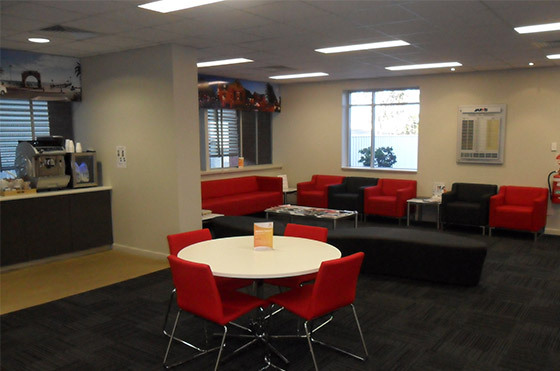 While your vehicle is being serviced, relax in our first class customer waiting areas and enjoy a complimentary drink, the latest magazines, television and free wireless internet access. Jarvis demonstrator vehicles are very, very popular. Here's a great opportunity while you have your vehicle serviced to experience the latest model vehicles available in the new vehicle range. Take advantage of our Courtesy Drop Off Service available from selected dealerships and servicing both the city and local areas. Does your phone or mobile device need a boost? No problem! 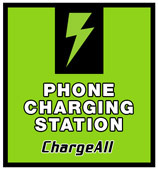 Our phone charging station will have you topped up and ready to go again in no time. Jarvis Toyota's charging station is conveniently located in the customer waiting area. Be sure to check our Service Specials page for fantastic savings. Jarvis Toyota is proud to be able to offer the most advanced brake safety testing system in Australia - Safe-T-Stop. Safe-T-Stop can detect dangerous side-to-side and front-to-rear brake imbalances, check steering and suspension performance, and measure the rebound of all shock absorbers. 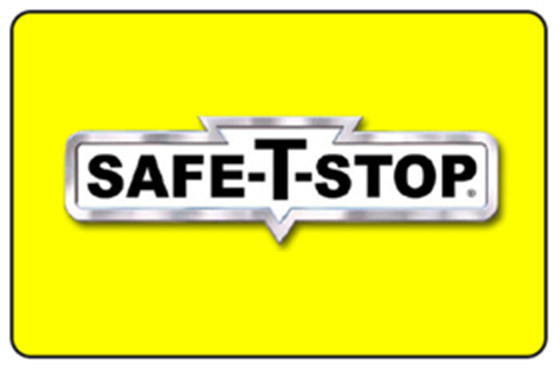 To book a Safe-T-Stop inspection or for more details click here. 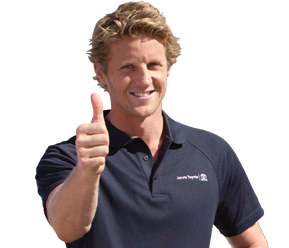 Regardless of your vehicle's make or model, Jarvis Service & Tyre Centres in and around Adelaide and the Barossa can help. In fact, the Jarvis Tyre Shop offers a full range of tyre fitting services, including fitting and balancing. All Jarvis Service and Tyre Centre Departments are Quality Assured. These standards not only apply to our personnel and the processes that we have in place, they also extend to our equipment. As a result, all of the service and diagnostic equipment we use to asses the performance of your vehicle is regularly calibrated so that it performs to optimum levels and provides true and correct data readings of your vehicle. 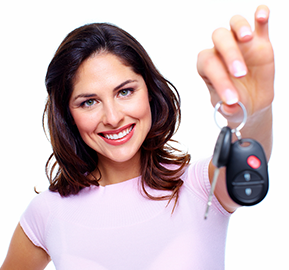 This means we can service your car knowing exactly what must be done. 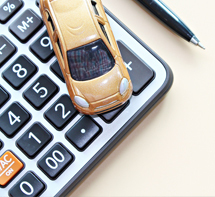 When you purchase a used vehicle from Jarvis, we'll save you money, maintain your car in top condition and keep your Jarvis Warranty and RAA Road Service valid with our six month Fixed Price Service, for the full term of your warranty.